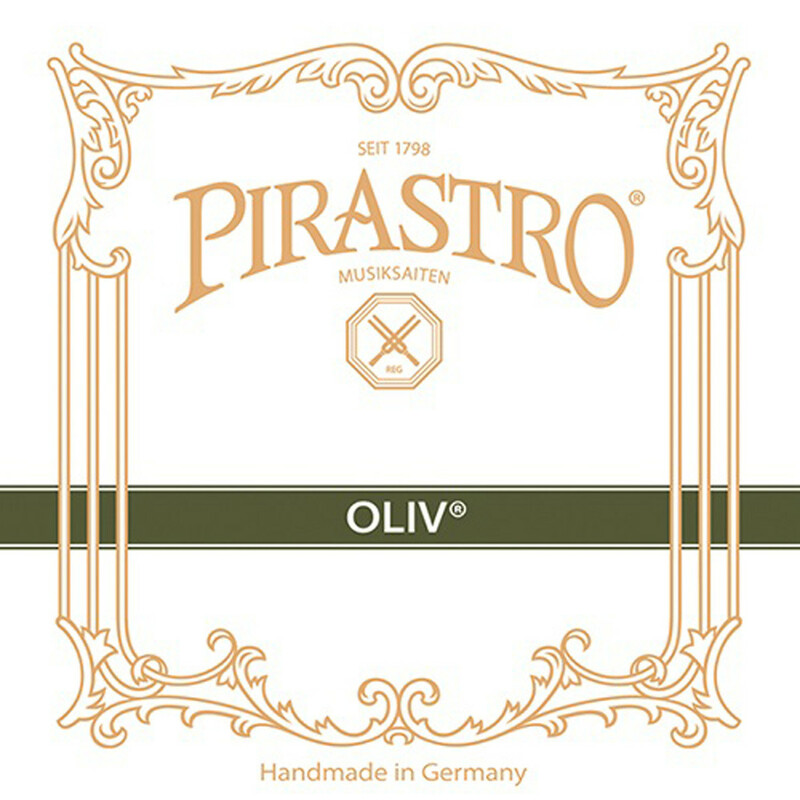 The Pirastro Oliv Violin E String is ideal for developed musicians in a solo or small ensemble environment. The core is a hybrid of gold and steel for warm tone with bright high frequencies. This model is left unwound for a more direct response and slightly lighter feel. The medium gauge tension is ideal for musicians wanting a controlled volume projection and comfortable feel. This string features a loop tailpiece end and is designed for full size violins. 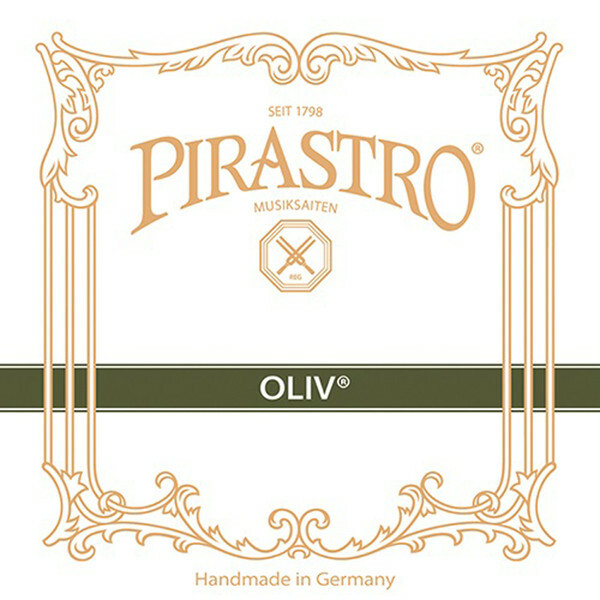 Pirastro’s Oliv series of strings offer a sound full of heritage to your instrument. Each gut string is manufactured, polished and wound by hand for the most authentic tone possible. The strings are wound with either aluminium or silver for comfortable playability, as well as durability to your string’s core. The Oliv series can be utilised by classical musicians who are looking to perform a variety of Baroque and Romantic era styles. These strings are ideal for musicians who have an advanced technique in music, and are looking to expand their instrument’s voice.